Jim is still nervous of his relationship with Marcus, still unnerved that he needs the control of a Master. He's so worried about messing up that he starts to make mistakes, ones that he knows Marcus will disapprove of. It's up to Marcus to show Jim that he's always going to be just what Marcus wants. Meanwhile, Montana and Billy are dealing with the loss of Tanny's dearest friend, and Billy has to make Montana understand that Billy will always see what Tanny needs. Montana is hesitant to deal with his feelings, but Billy knows what's best. 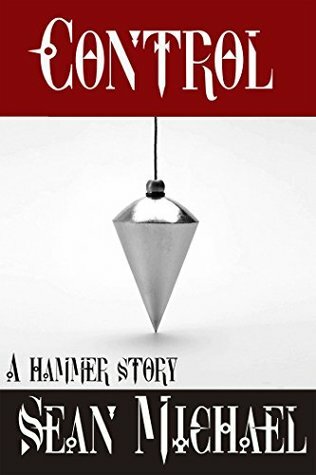 Set in the Hammer series, Control follows Marcus and Jim and Montana and Billy as they explore exactly what the word means to each of them.